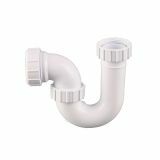 Here at Drainage Superstore we have a selection of plumbing traps and strainers for your latest project, all at our famously low prices. 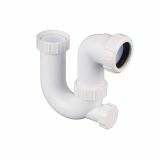 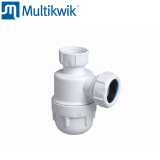 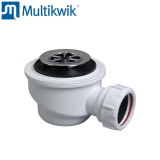 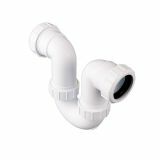 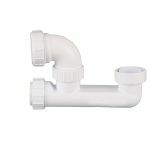 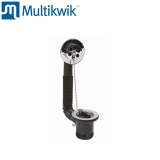 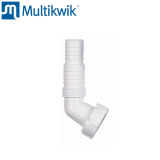 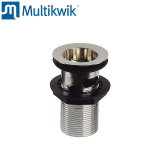 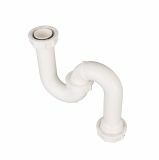 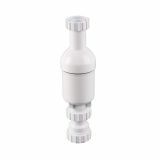 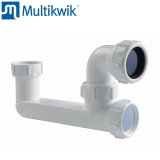 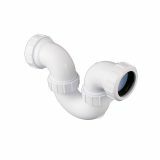 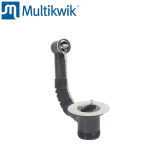 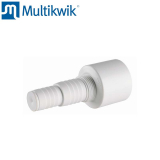 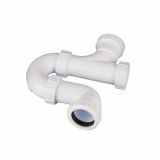 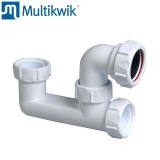 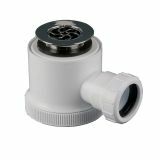 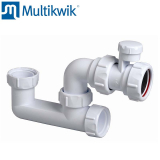 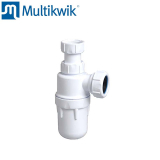 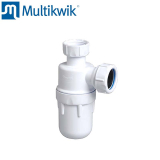 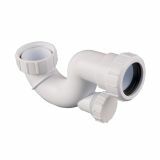 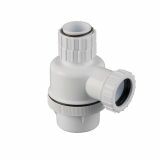 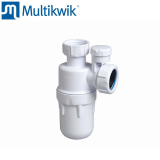 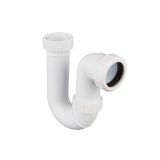 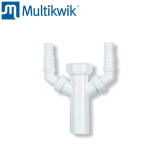 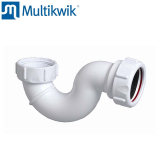 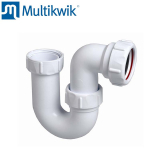 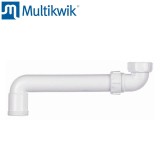 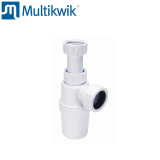 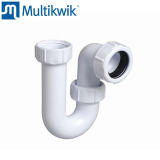 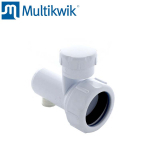 Choose from 40mm and 32 mm plumbing traps and strainers. 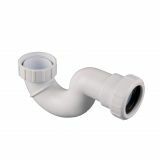 Plumbing traps are designed to hold a small amount of standing water within a curved pipe section. 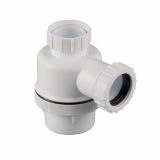 The standing water prevents sewer gases and foul odours from entering the room from the drainage system, whilst still allowing waste to pass through. 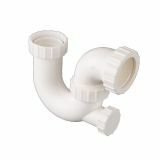 Plumbing traps are used in a range of applications throughout the home. 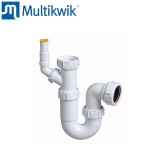 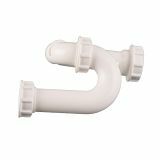 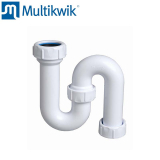 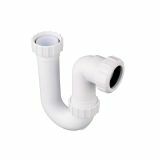 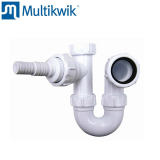 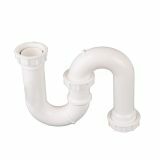 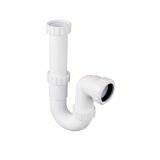 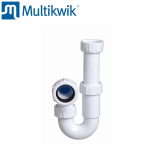 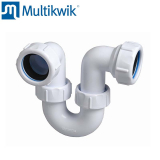 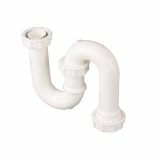 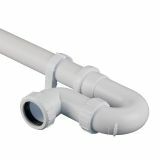 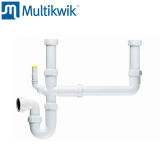 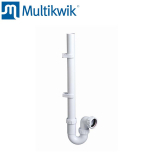 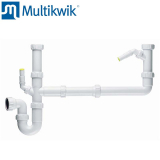 From sink basin traps, to bath traps, combined bath and shower traps, washing machine traps and more, whatever plumbing trap you need we are confident that we’ll have it.